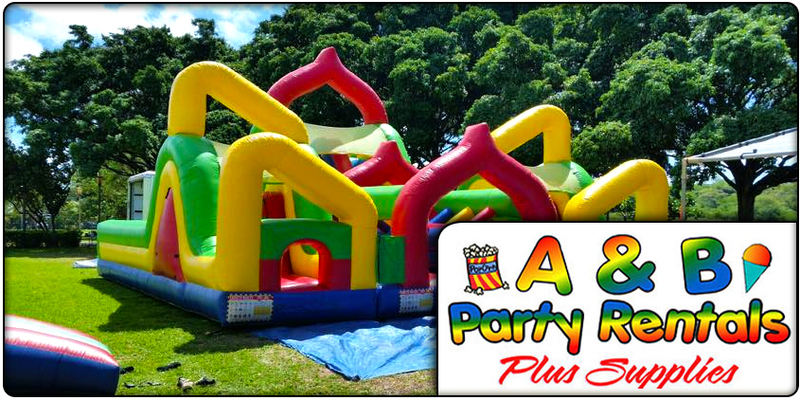 Aloha and Welcome to A&B Party Rentals Waipahu! 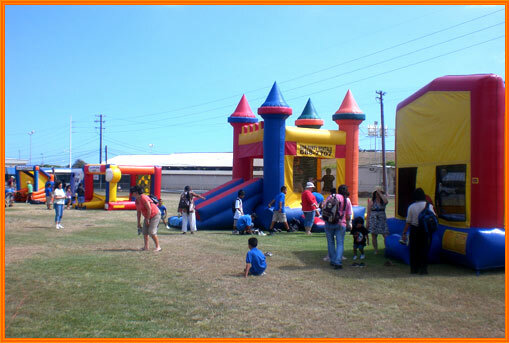 Searching for Party Rentals Waipahu? 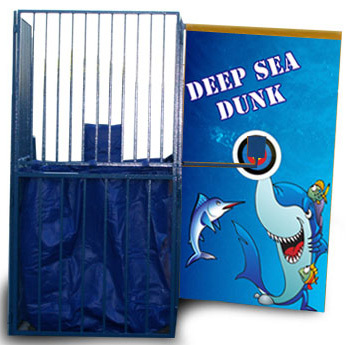 We are your well experienced Party Rental Company in the area. We delivery every week to all of the residences in Waipahu. We know the circumstances of maneuvering and setting up in your typical property sizes in Waipahu and can help you plan with our equipment rentals. 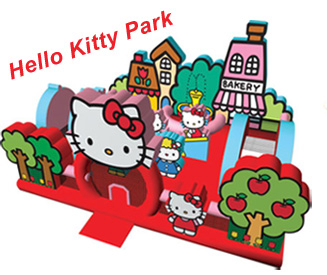 We also are very familiar with all of the popular parks, schools & venues such as Waikele Community Park, Philipino Community Center and Waikele Country Club. 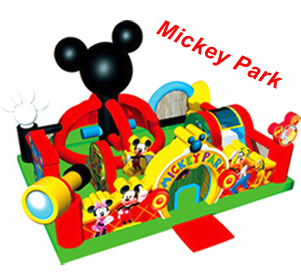 Give us a call today for all your party essentials, tables, chairs, tents and of course all the fun stuff, bounce houses, water slides, popcorn machines etc! 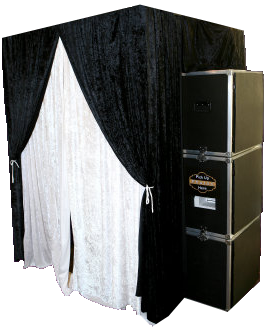 The photo booth rental is one of the most fun party ideas. You’ll be able to capture lasting memories at your next Honolulu party. Another great event with our customers enjoying our Honolulu Party Rentals. 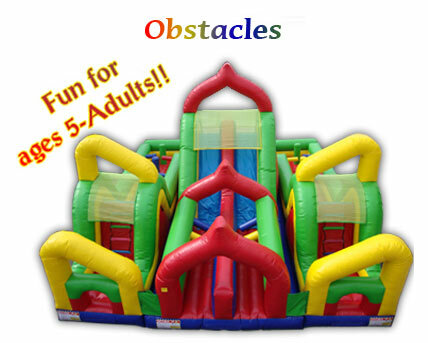 Customer ordered our Large Event Package which included, Bounce House Rentals, Obstacle course, concession machines and games. Another successful event that our staff loved being a part of! These Honolulu inflatable rentals are tons of fun for the family because they’re good for ages 5 to Adult! Let loose and have a blast! Is there anything more fun and refreshing on a hot day in Honolulu? Having these inflatable rentals at your next event are definitely going to make everyone ask you for their next party ideas! 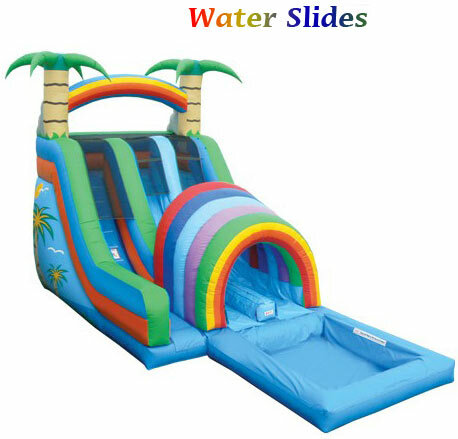 We offer the highest in quality Party Rentals in Ewa Beach. We want you to get the best service from us on all your rentals with us, especially for our Bouncer Rentals in the Ewa Beach. Check out our Bouncers Ewa Beach page!